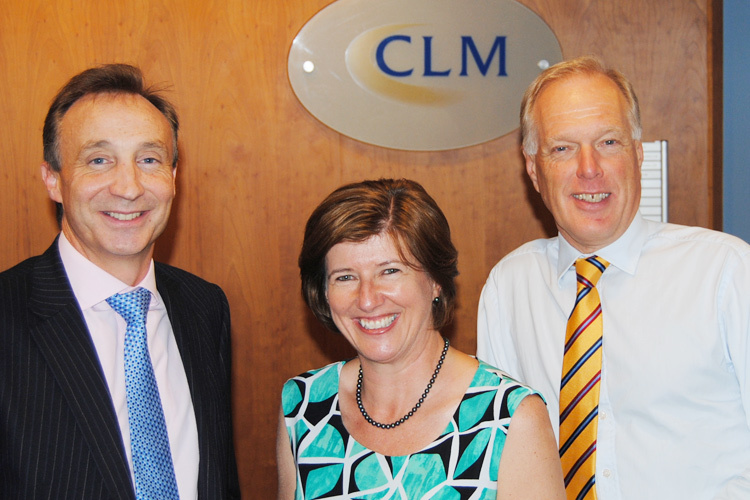 Cattaneo LLP has advised on the £8.5m sale of CLM Fleet Management to McMillan Shakespeare. CLM, based in Newport Pagnell and operating throughout the UK, is a specialist vehicle fleet management company with a fleet of more than 12,000 vehicles generating turnover of £30 million. McMillan Shakespeare, which is listed on the Australian Stock Exchange, is Australia’s largest provider of salary packaging and novated leasing, and a leading provider of fleet and asset management services. Having been appointed by the CLM shareholders to begin preparing the business for sale we received an approach from McMillan Shakespeare through its joint venture UK business, Maxxia, who were seeking an enlarged platform from which to strategically develop McMillan Shakespeare’s UK presence. We negotiated the deal and project managed the due diligence and legal processes to achieve completion within a three month period to fit with the purchaser’s public reporting responsibilities.